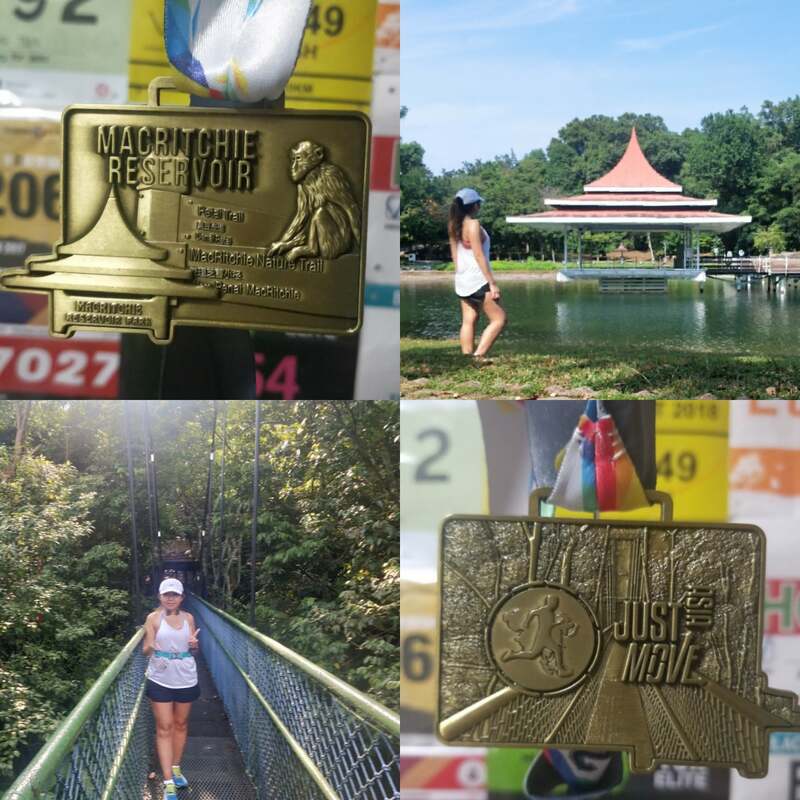 My JustMove! Asia: MacRitchie Reservoir | JustRunLah! 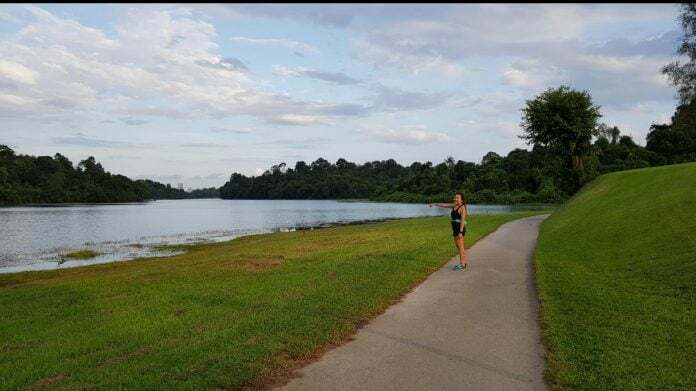 This time, it’s exploring MacRitchie Reservoir 😍 It’s one of the Singapore most popular trail running location and I have a love-hate relationship with it 😂 It’s a good place to do some slopes training but it’s so damn tiring to run at. Although I’ve recently run quite a couple of times around Macritchie Reservoir but I couldn’t submit those runs for the JustMove! Asia challenge because the verification checkpoint for the challenge is the HSBC Tree Top walk and I didn’t make the slight detour to go there. 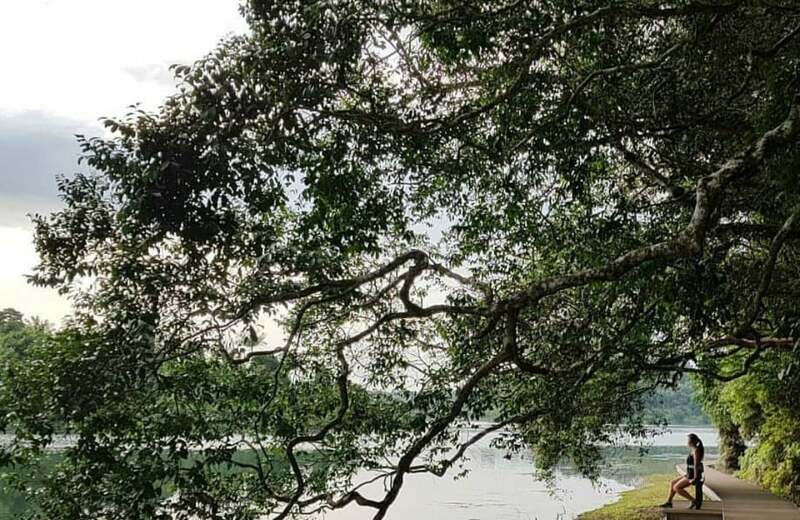 The treetop walk is a 250m long suspension bridge between two of the highest points in Macritchie. 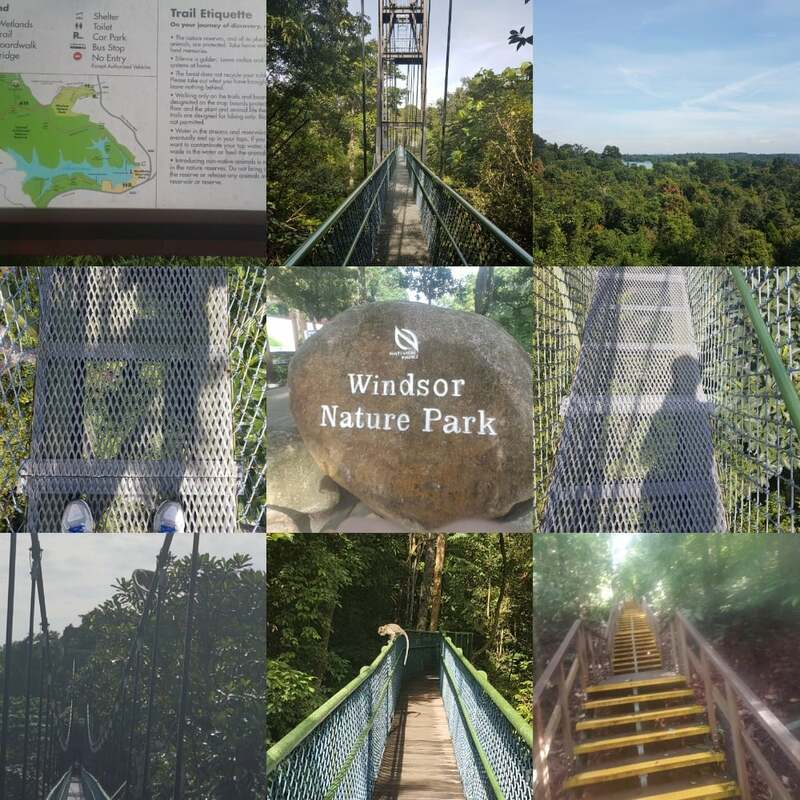 While on the suspension bridge, we can enjoy the view of the forest canopy 😍 The suspension bridge is quite a pretty stable bridge but people with fear of heights may still get jelly though 😂 Bear in mind it’s only one direction of no u-turning after entering the entrance of the treetop walk, there’s certain opening hours and it’s not open on Mondays unless it’s a Public Holiday. 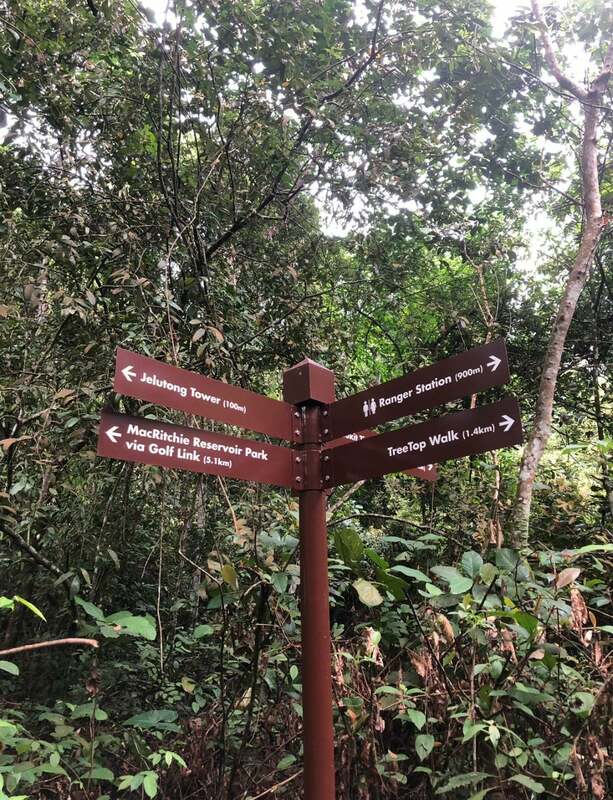 The treetop walk is located just a few hundred metres away from the Ranger Station but there’s a steep slope to overcome first before arriving at the entrance to the treetop walk. 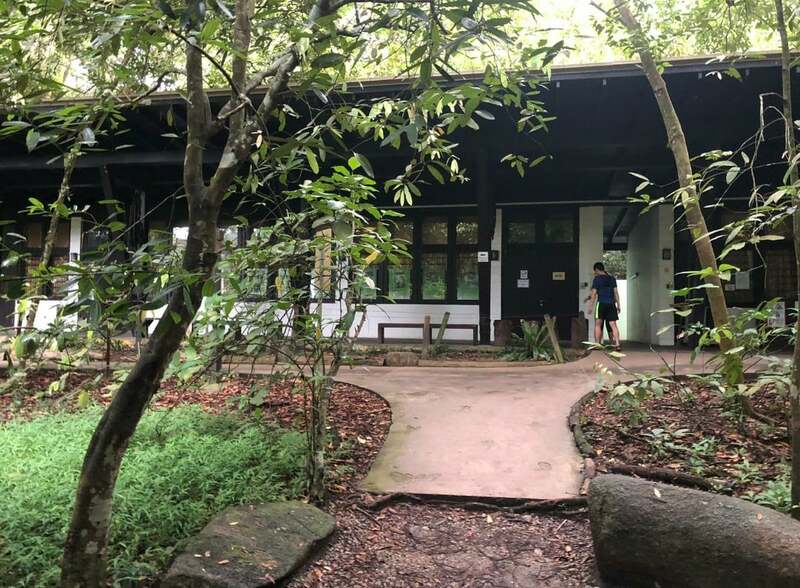 I find it pretty funny, it’s called the Ranger Station but I’ve never seen any Park Ranger or Power Ranger there before 😆 I don’t know what’s there at the Ranger Station other than toilets and water cooler. 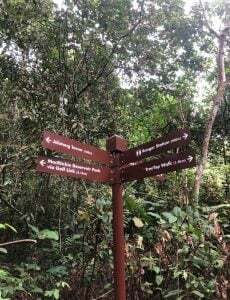 The challenging part is after the suspension bridge there’s many flights of stairs to climbed up and down 😂 Sometimes we may spot monkeys along the way but so far so good, I didn’t tio attack by them before. 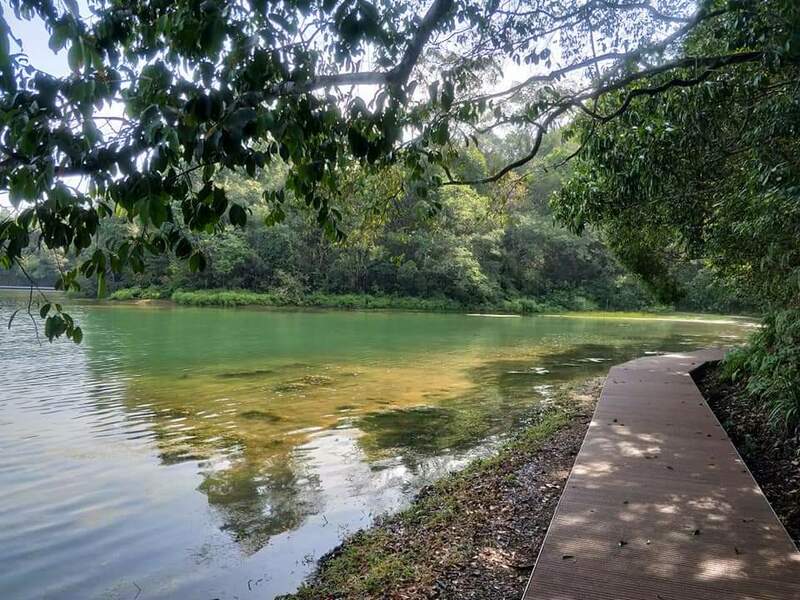 Macritchie reservoir is a beautiful place surrounded by greenery and offers beautiful scenery. 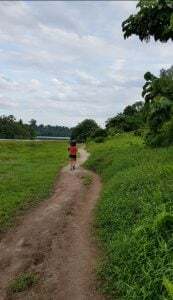 Other than running, it’s a place good for hiking, appreciating nature and other activities such as kayaking and canoeing. Saw quite a couple of people fishing around as well but I think it’s only allowed at certain designated area. Sometimes I see people sitting on the benches and reading books. Although I’ve been to Macritchie Reservoir countless times, but I didn’t fully explore the area yet as I know there’s the tomb of Mr Lim Bo Seng, our national war hero but I didn’t visit the memorial tomb before. Maybe next visit I shall go and have a look! There’s also a Shrine, which I only know of this year when I was looking at Google Maps zooming in and out and saw it accidentally. It’s called the Syonan Jinja. 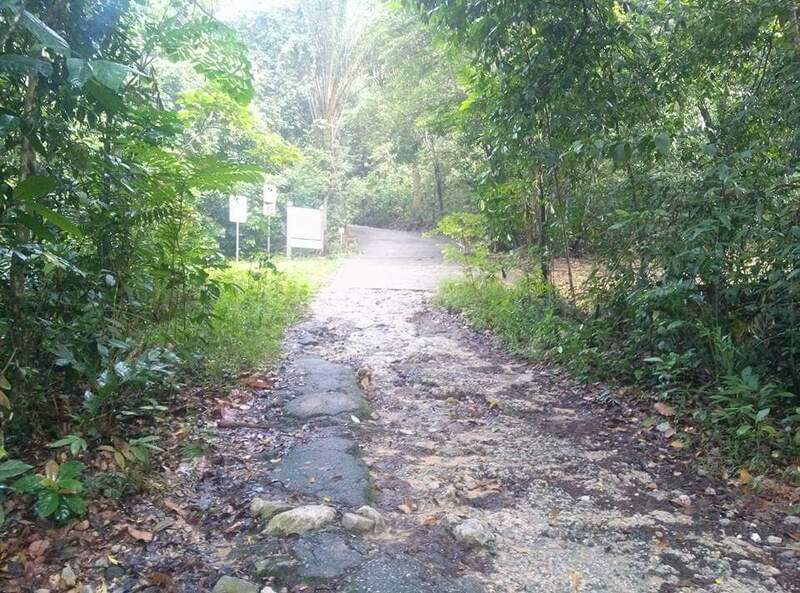 Unfortunately, after Google on it and found out that its not accessible and it’s actually prohibited to visit the historical site. It was built by the Japanese army during the Japanese occupation of Singapore in World War II. Only a certain area without much shelter is near the golf course area, bringing a cap or a pair of sunglasses really helps a lot. I think handphone is a must to bring along, in case if you’re lost, there’s gps or when you’re injured, you can get help to exit the place. 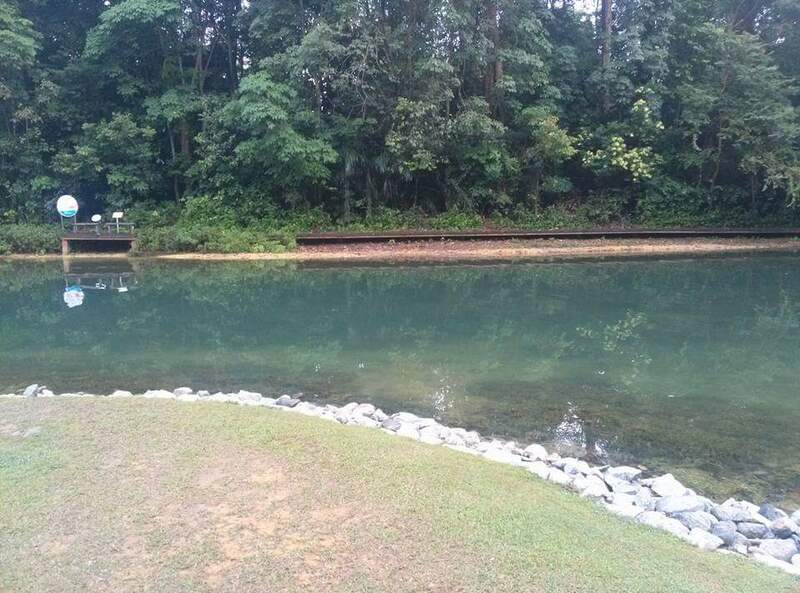 Touch wood, I hope nobody would get injured halfway inside of MR, if not it would be difficult for rescuers as well. First aid kit can come in handy but I don’t carry them out with me actually. 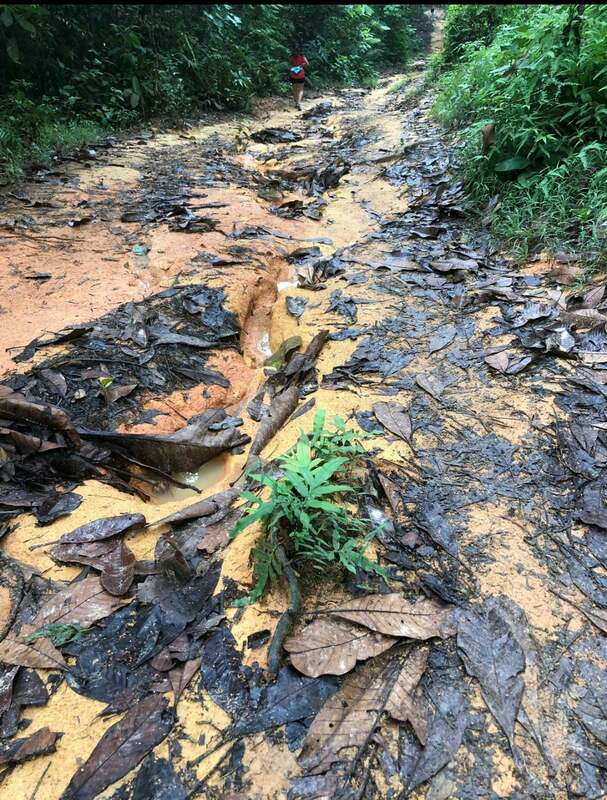 I’ve come across people who fell and was bleeding from the head while in MR, I have nothing with me but just a bottle of plain water that at least helped to clean away the dirts from the wound. There’s quite a few areas with boardwalks and it’s super scenic. 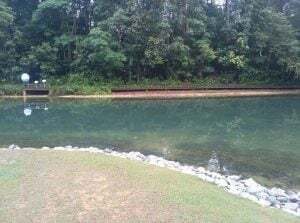 The water is clear and I think the NParks is taking good care of the place. 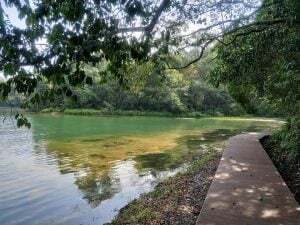 Sometimes I can see workers in boat picking up litters in the water, they also hike along the trail with thrash bags to pick up litters left by inconsiderate people who litter. One must always be careful and alert while running to their surrounding, no matter where we are running at. I remembered reading news about people getting lost inside of MacRitchie Reservoir and got stuck in it for days and couldn’t find their way out as well as cases where people getting and raped there. 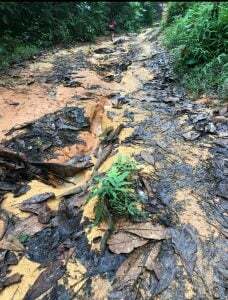 Just stay on the trail, run before dark and when there’s people around and also not to explore unfamiliar route alone. Also, try not to listen to music and stay aware of surrounding sound, so if someone shouts for help, you could hear and even save a life. JustMove! Asia virtual challenges are available for registration here.